Internet explorer password recovery and password unmask software restores internet explorer saved passwords including for email accounts, online shopping, web forms, magazine subscription forms and other similar Windows application records. Password unmask tool retrieves internet explorer saved passwords including FTP passwords, IE Auto Form and AutoComplete fields. Software is capable to uncover lost passwords hidden behind asterisk (******) characters. 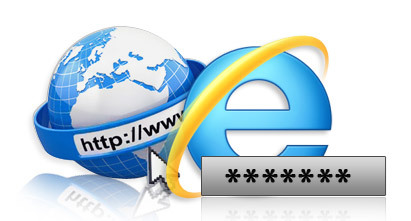 Software recovers lost or forgotten internet explorer saved passwords for any email account or newsgroup accounts. 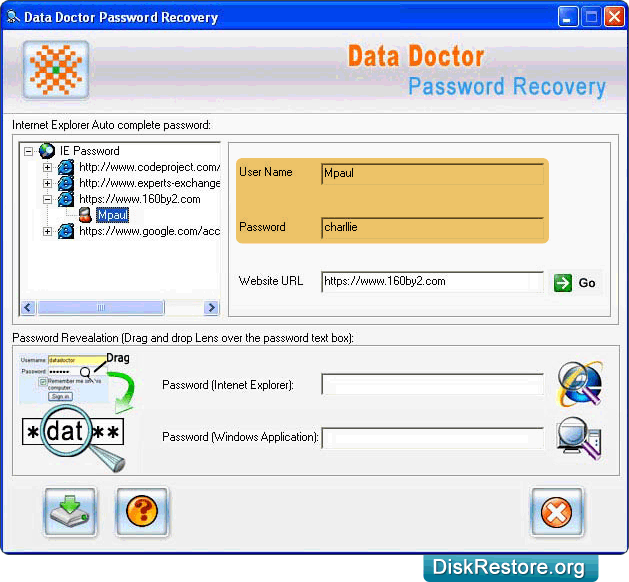 Supports major versions of Internet Explorer to recover lost saved passwords.